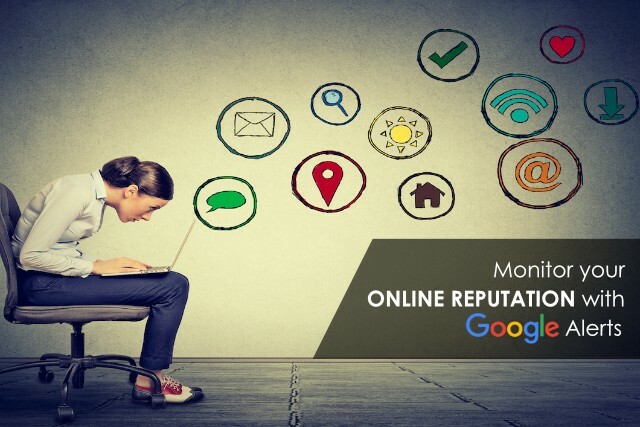 Promote your brand along with its good reputation on social media and other platforms. However, things get a bit complicated when you have to deal with bad reviews. First, keep a good reputation by being honest, transparent, setting clear expectations for your customer, and by being in business because you genuinely want to help people around you. It goes without saying that shady practices are a no-no. Second, you have to prevent any dissatisfaction by a customer from escalating by addressing every complaint you get. It has to be fixed at this level immediately while the customer is still trying to reach out to you. Because once they have felt frustrated and think they have to warn others about your practice, things can get messy. Nonetheless, you have to set your radar for negative reviews. One good way to do this is to set up Google alerts for your brand terms and name. What else can you do to safeguard your brand? Whether your brand is your name itself, your business name or your product name, you need to make sure that no one else can misrepresent you online by owning a piece of your brand. Make sure that you own domain names and usernames associated with your brand. The content you publish will define and reinforce who you are, what you stand for, and what your business is all about. This will make up the values associated with your brand. Anything inconsistent with these values will not be immediately convincing to your customers who know you. Let me know if you need more information. We’d be glad to help.